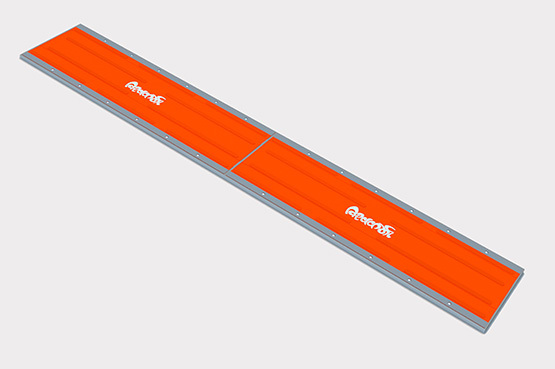 Bending Plate Weigh-in-Motion or Bending Plate WIM System can accurately weigh vehicles at speeds upto 60 km/h. These systems utilize plates with strain gauges bonded to the underside. The system records the strain measured by strain gauges and calculates the dynamic load. This state-of-art Medium Speed Weigh-in-Motion or Medium Speed WIM (MSWIM) system is ideal for dynamic vehicle weighing suitable for Indian Toll Plaza scenario wherein stop & go & free-flow traffic conditions persist. 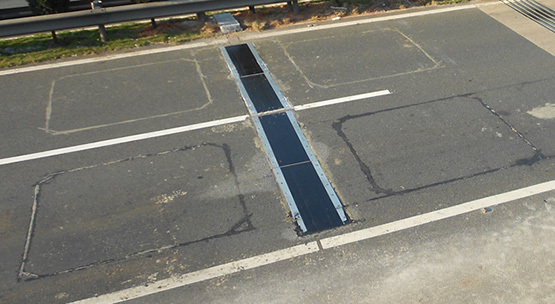 Bending Plate WIM (MSWIM) is a proven technology which is highly reliable, and its durable & ultra slim profile is easier to install with minimal civil work required at the road surface. This Medium Speed WIM (MSWIM) system has a unique functionality of generating Axle Count, Axle Weight, Axle Speed, Vehicle Weight, Tire count, Vehicles Height and width as a single system without any dependency on Toll Plaza or similar alibi technologies.